Belgrade and Zemun today are one, but it has not always been the case. The first settlement on the site of today's Zemun is Celtic Taurunum. It is believed that this settlement was built about 85 years BC. This settlement was located on the territory of today's Gardoš. Gardoš is located on the hill of the same name, one of the three hills on which the core of Zemun was developed. A residential settlement was formed around the fortress, and it is known for its short and narrow streets and stairs. In the underground of the hill there is a network of underground lagoons, which date back to Austrian rule. 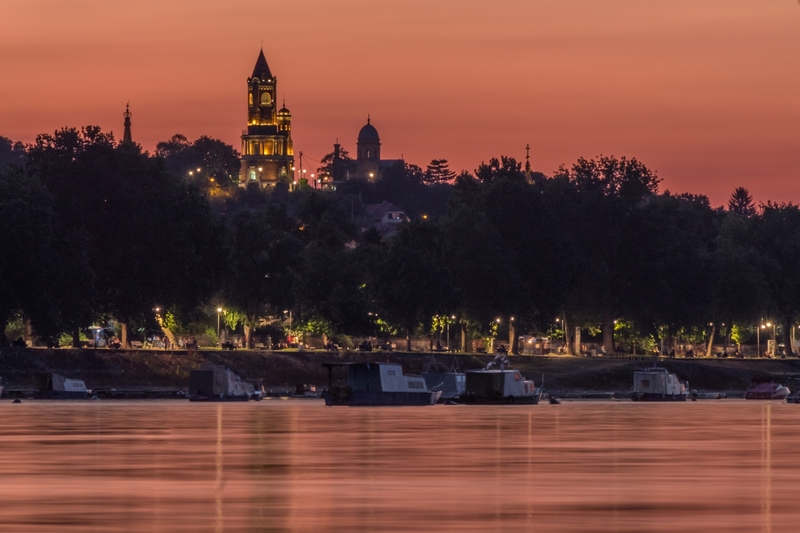 The main street and the Zemun park are always favorite destinations, and on the summer days, the citizens of Belgrade and their guests are swimming on the Lido beach, which is located on the Great War Island, across Zemun. 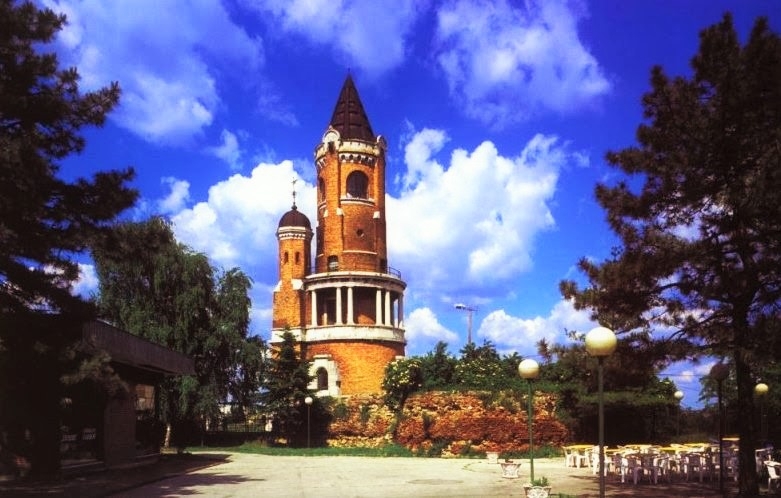 In Zemun, on the Gardoš, there is Sibinjanin Janko’s tower. The Hungarians erected this and six more monuments on the borders of their then-state. The tower was named after the Hungarian hero Janoš Nunjadi, who managed to defeat the Turks with his army. He died in Gardoš, but more than four centuries before the tower itself was built. The tower was designed by Hungarian architects, combining various artistic styles among which romanic is slightly dominated, in order to emphasize the tradition and length of the Hungarian kingdom. The tower was built of stone and brick, and its height is 36 meters. At the top of the domed roof there used to be an eagle with a wing span of four meters. In 1919, damages which occurred, during the First World War when Austro-Hungarian soldiers used it as machine-gun nest, were repaired. The tower had periods in which it served as an art studio, but also when it was completely ruined. 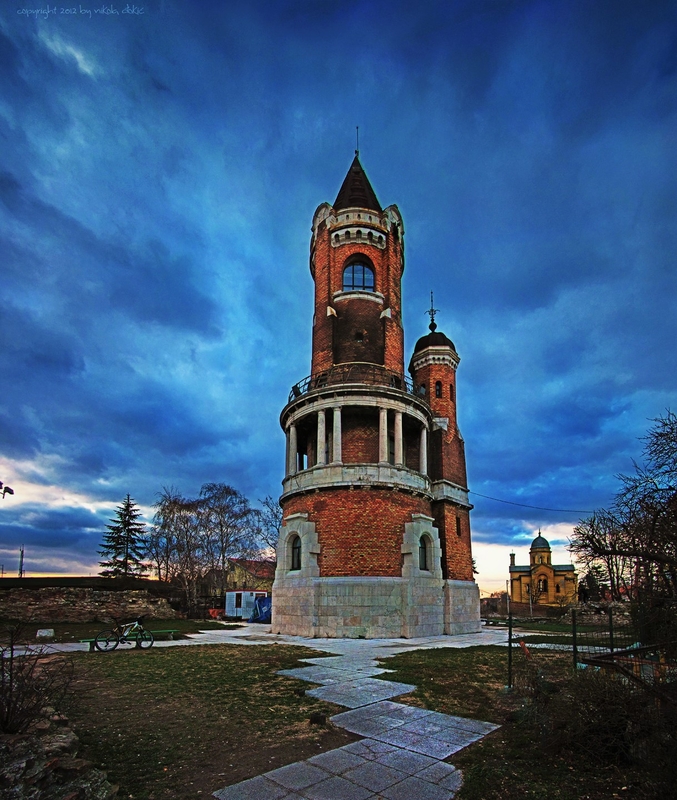 Today it is restored and serves as an art gallery and a viewing point from which one of the most beautiful views is given to the Danube, Zemun and Belgrade. Sitting in Gardoš or enjoying the Danube Quay, you may think that you are in a completely different city, even though you have not left Belgrade. This part of the city reflects a different spirit, different architecture.